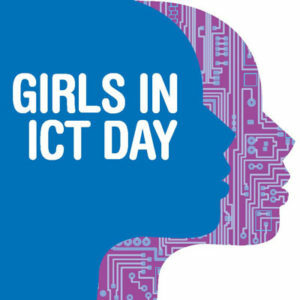 Each year, YTF participates in the annual International Girls in ICT Day–an event designed to encourage and inspire girls to chase their dreams of one day becoming Information and Communications Technology (ICT) professionals and to encourage careers in ICT fields. A blend of hands-on experience, classroom learning, and interactions with real-world female leaders in ICT opens girl’s’ eyes to their possibilities. 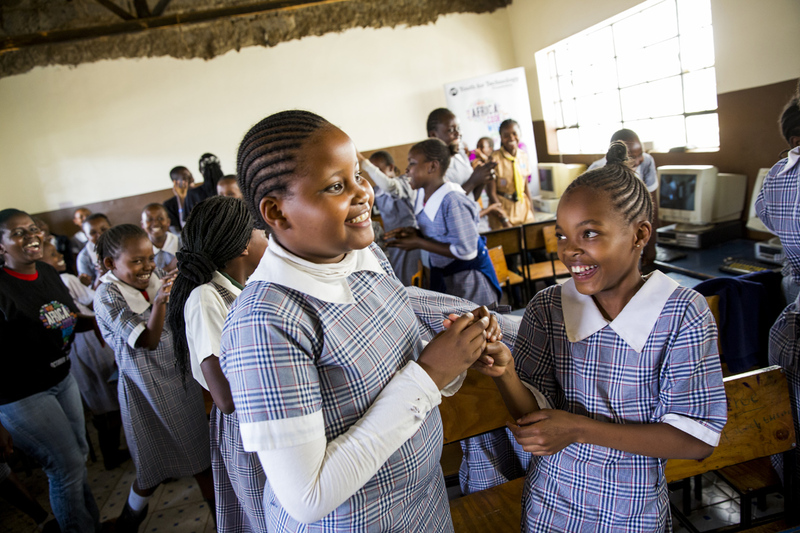 When girls and women are not exposed to ICT subjects, they disengage in possibilities. Systemic biases persist and girls miss the chance to make their mark on the world. Girls in ICT Day is one of many ways YTF gives women and girls the tools they need to be a success. Each year, YTF crafts an event around relevant technology skills. Past topics have included 3D printing, digital literacy, coding, and social media skills with presentations by female experts on innovation, women in STEM careers, and discussions on strategies for keeping girls interested in STEM. Past speakers include Nigeria’s first female pilot Captain Chinyere Kalu, Jaki Mebur from Women in Technology at Safaricom, Kenya, and many others.